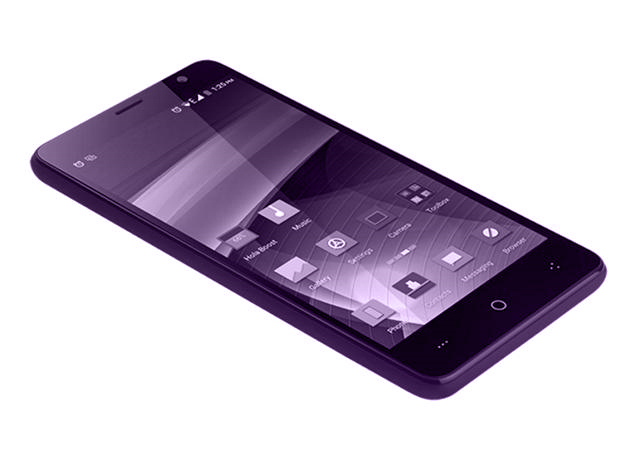 Swipe company latest Elite series have a new budget smartphones lunch. Swipe Elite 2 Plus is the name of the phone priced at just Rs 4444. Now a day’s market trends middle class is preferable with consumer centric to be smartphone created. The phone can be purchased from online e-commerce site Flip-kart. These phones support 4G Volte. This smartphone available in just two variant color (Charcoal Black and Ivory White). So let us tell you about the features of this phone. The smartphone has a 5-inch display with a resolution of 480 x 854 pixels screen. This smartphone 64-bit 1.5 GHz quad-core processor and 1 GB of Spreadtrum SC is equipped with DDR3 RAM. The Mali-400 GPU for graphics have been. It has 8 GB internal memory of 32 GB which can be expanded via microSD card. The phone works on Android 5.1 Lollipop. Photography for the 5 megapixel autofocus camera with LED flash is. The 2 megapixel front facing camera. It is a dual-SIM smartphone. With Elite 2 smartphone also has 2,500 mAh medium battery. 4G connectivity Volte better than Wi-Fi 802.11 b / g / n, Bluetooth 4.0 and GPS, GPRS, EDGE are features like. Also, G-sensor and proximity sensor are also given.